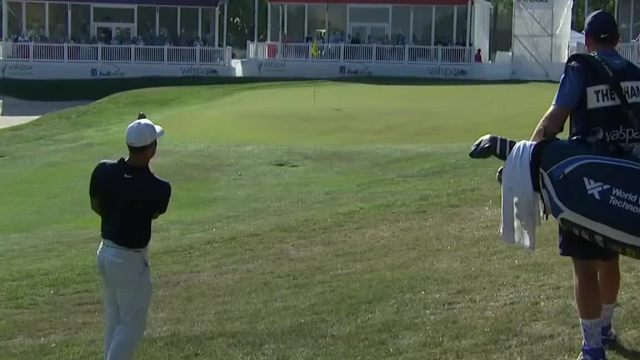 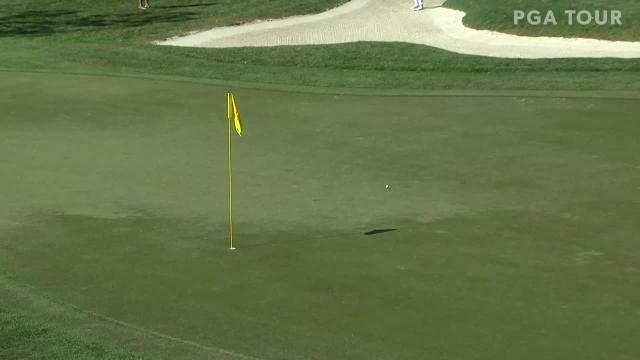 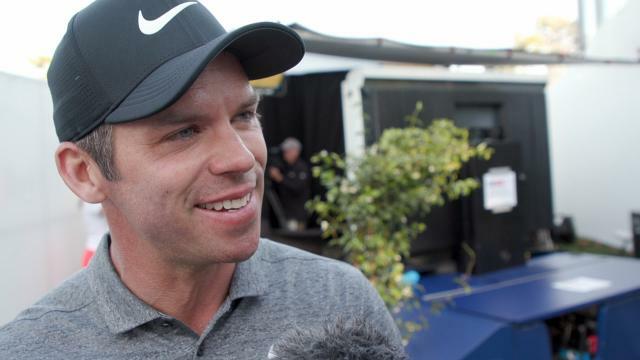 In the final round of the 2019 Valspar Championship, Paul Casey gets up-and-down from a greenside bunker to make birdie at the par-5 11th hole. 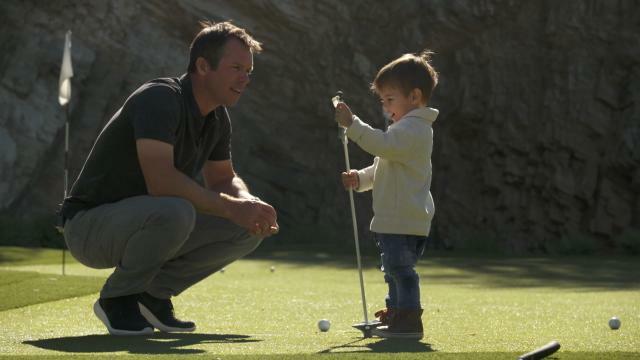 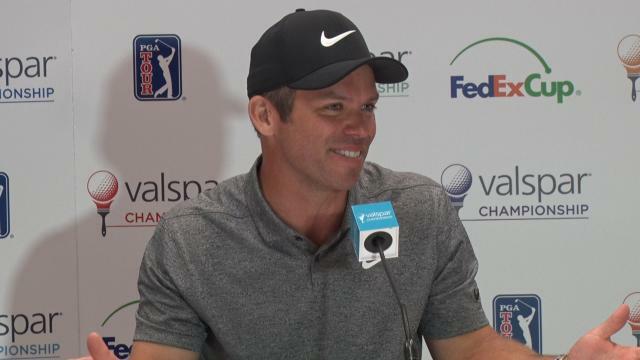 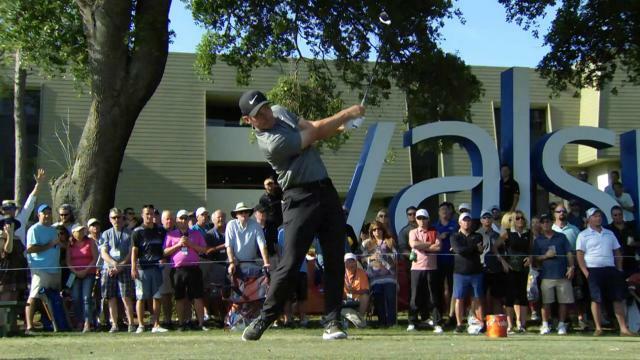 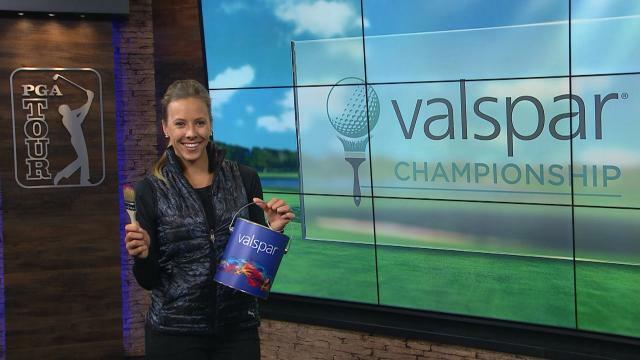 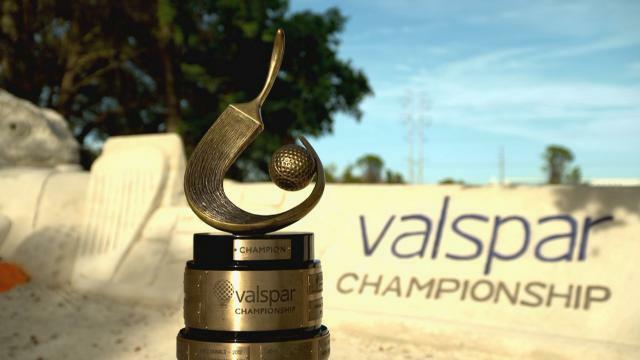 Following a third-round 68, Paul Casey reflects on his play in the 2019 Valspar Championship with Mark Carnevale from PGA TOUR Radio. 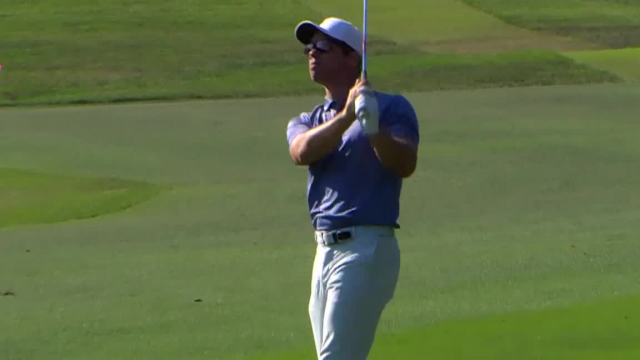 In the opening round of the 2019 Valspar Championship, Paul Casey lands his 164-yard approach within 4 feet of the cup at the par-4 16th hole. 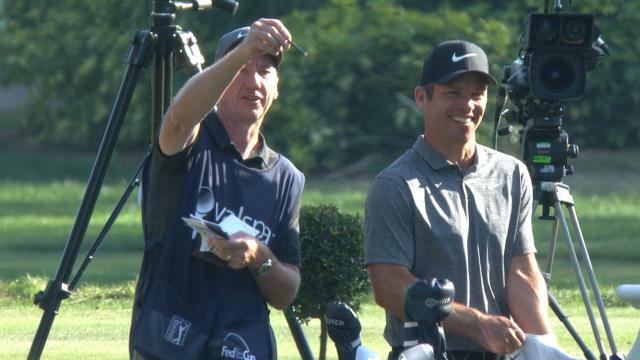 In 2017, Paul Casey launched a new partnership with UNICEF at THE PLAYERS Championship.